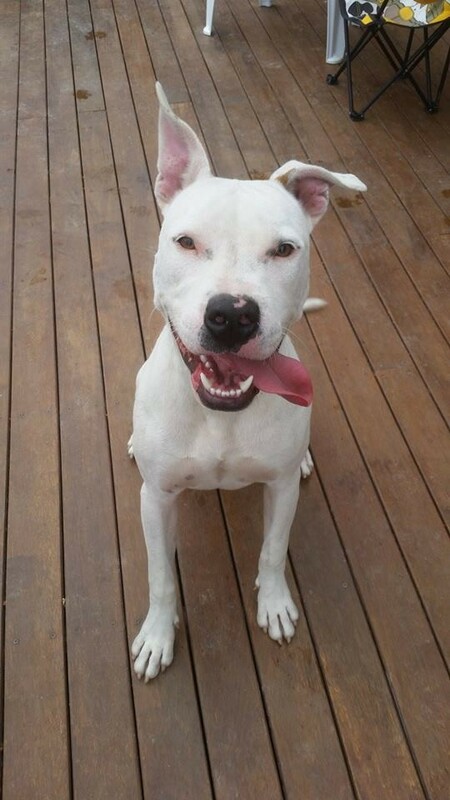 Dex was surrendered to BA Rescue BATPC as the other dogs he was living with was picking on him. 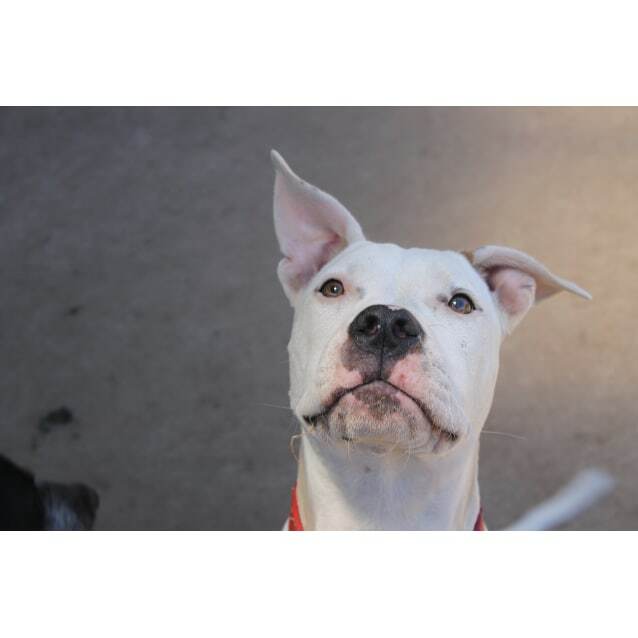 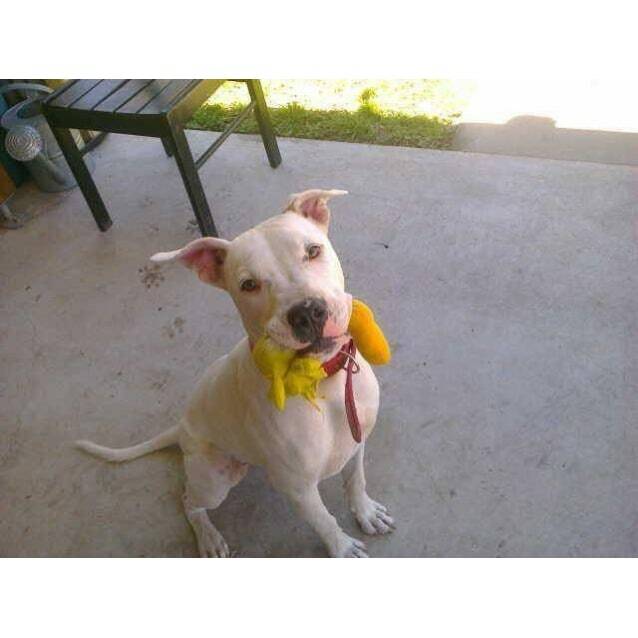 He is a gorgeous young boy who loves to play with his toys, especially tug of war! 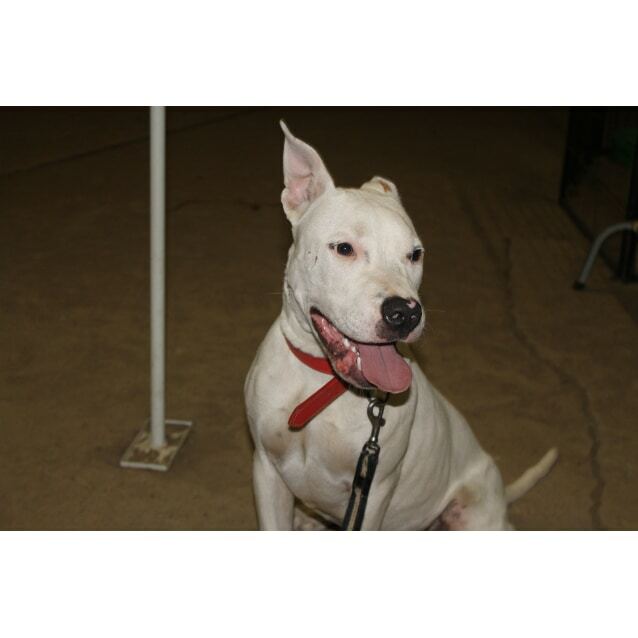 Dex can sit & drop, he will wait for his dinner, is great off lead & knows what you mean when you say it's bed time! 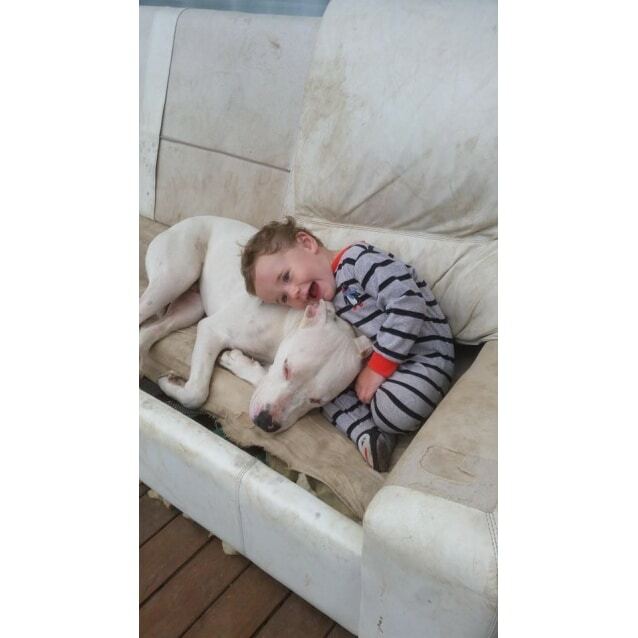 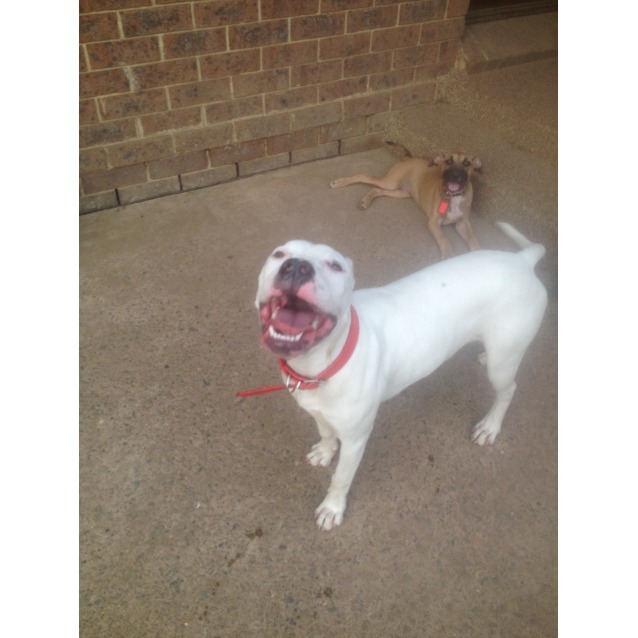 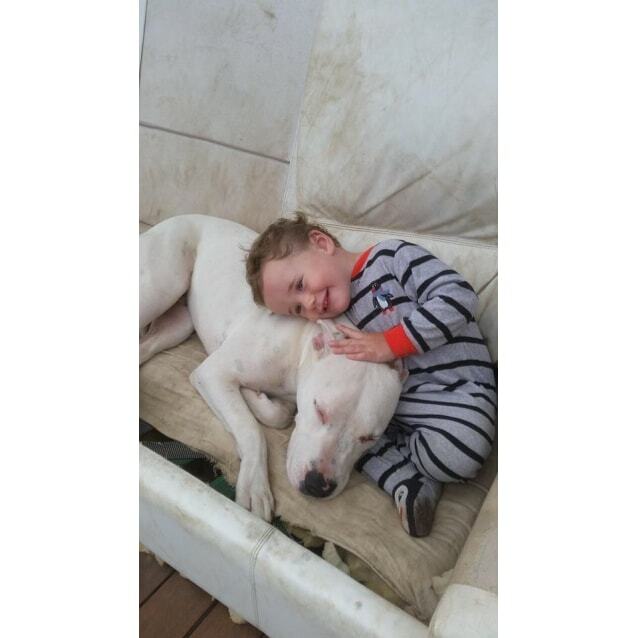 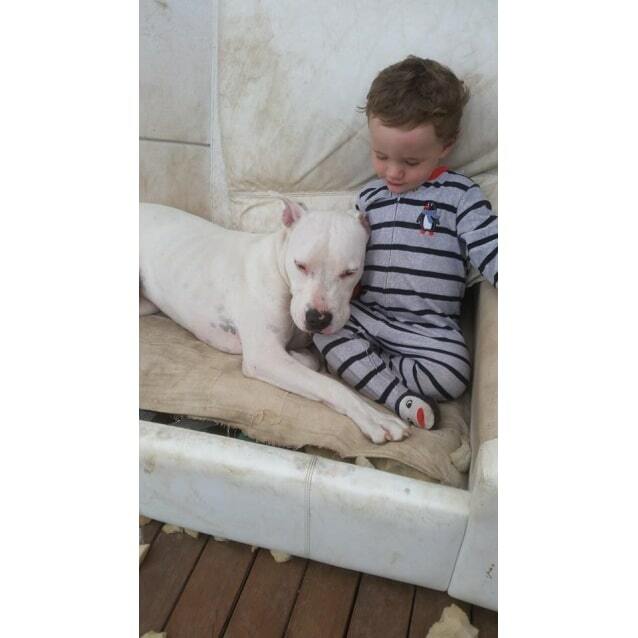 He is great with children and will cuddle up with them on the lounge, he would LOVE a home with a family of his own. 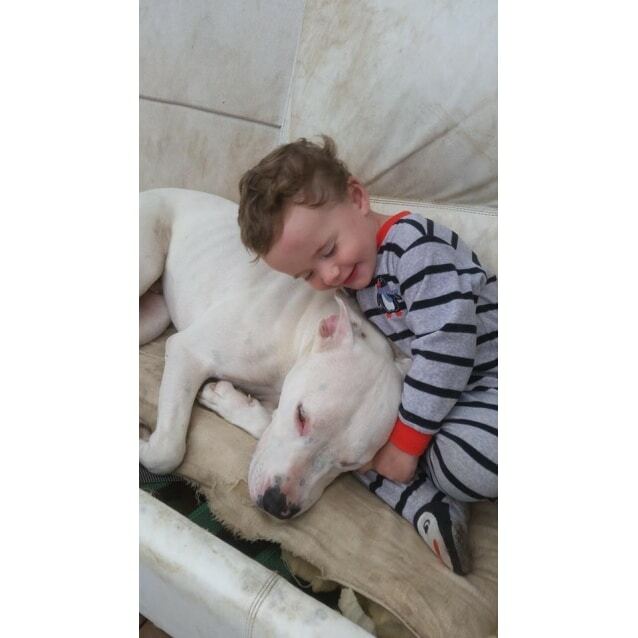 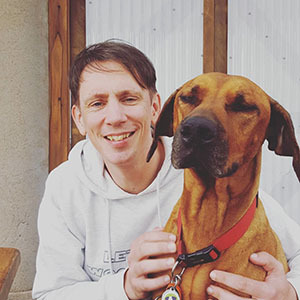 Unfortunately Dex would also prefer a home with no other dogs, so he was able to have the attention of his family. 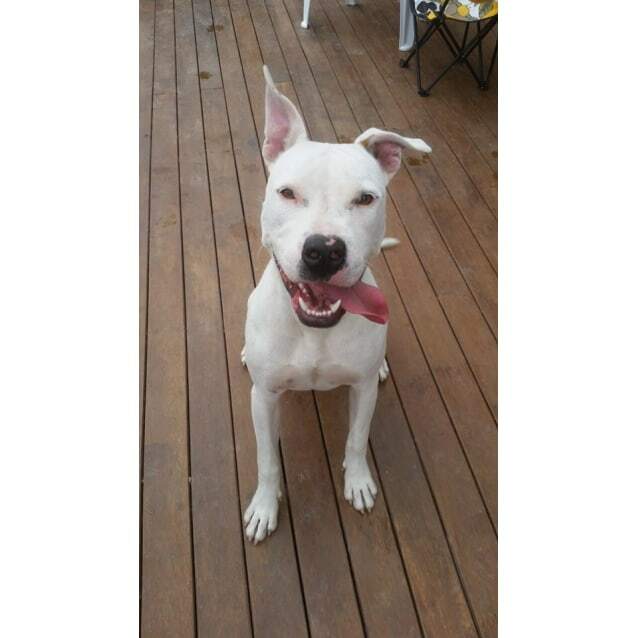 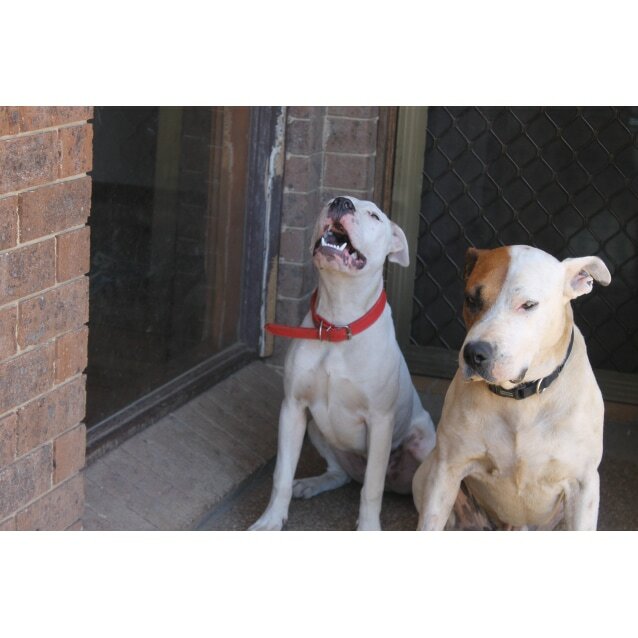 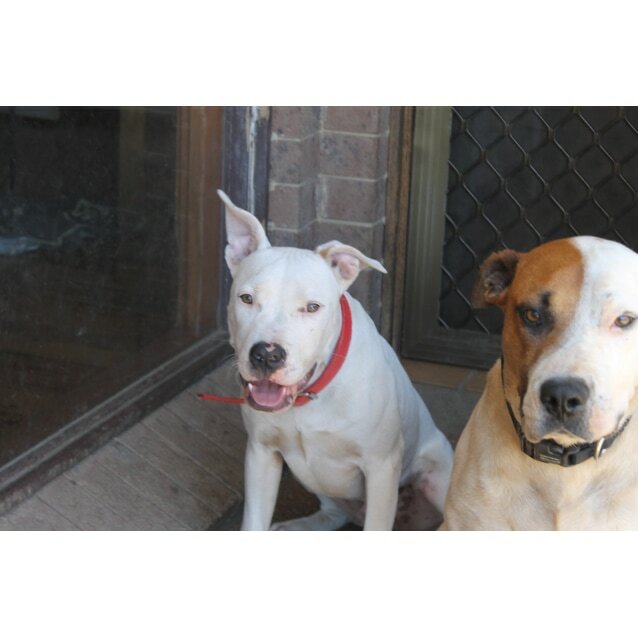 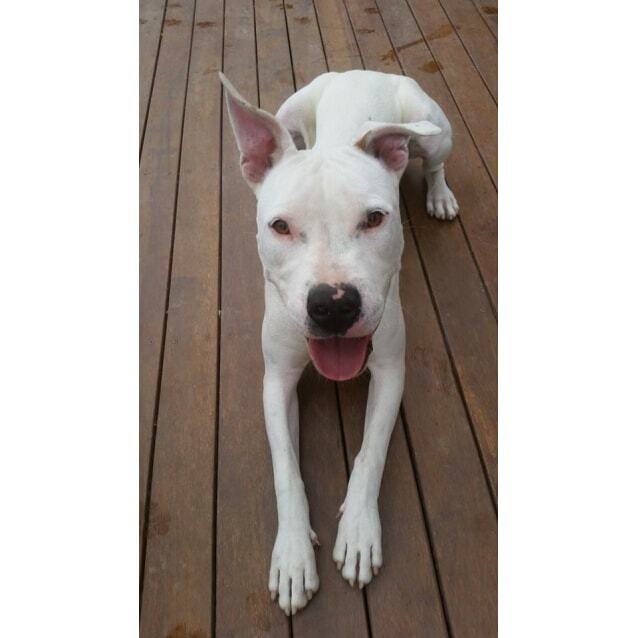 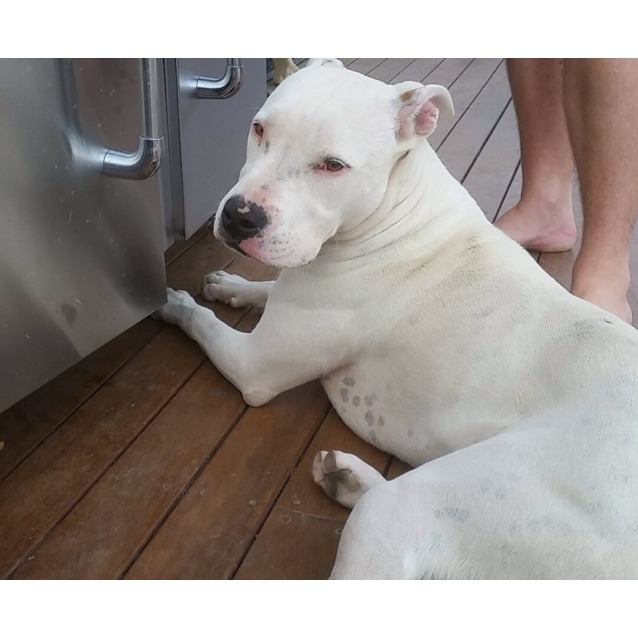 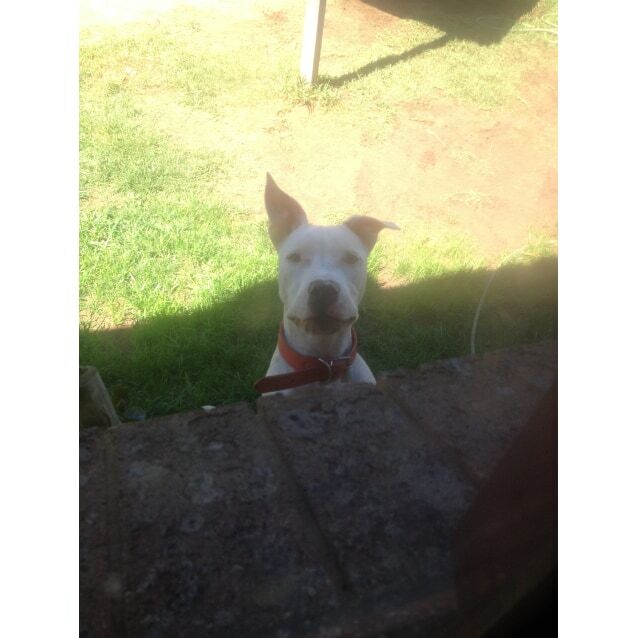 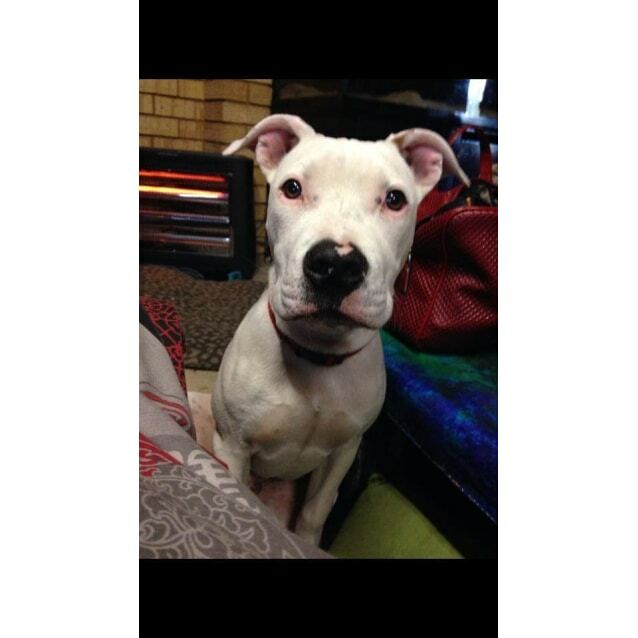 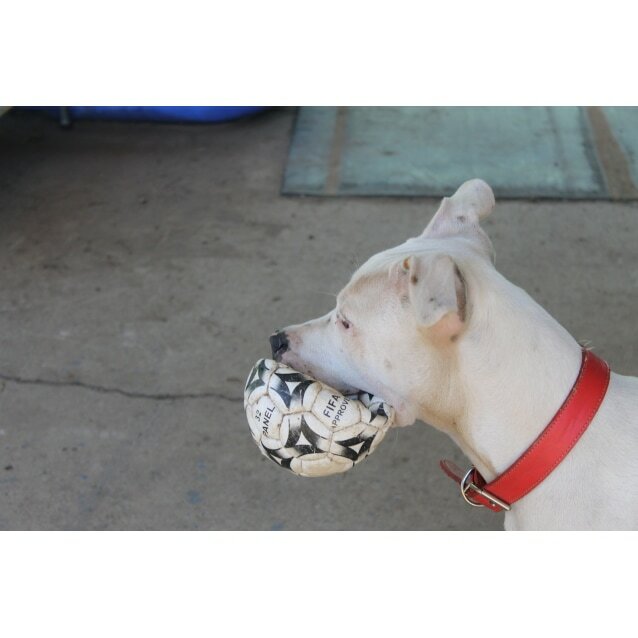 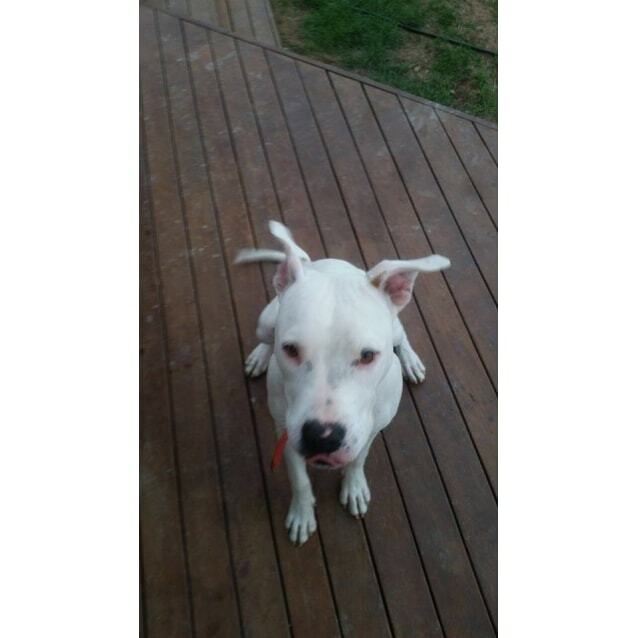 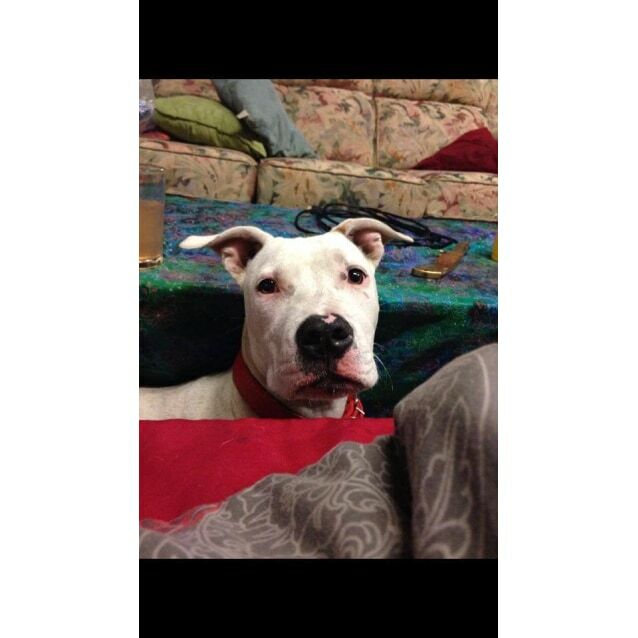 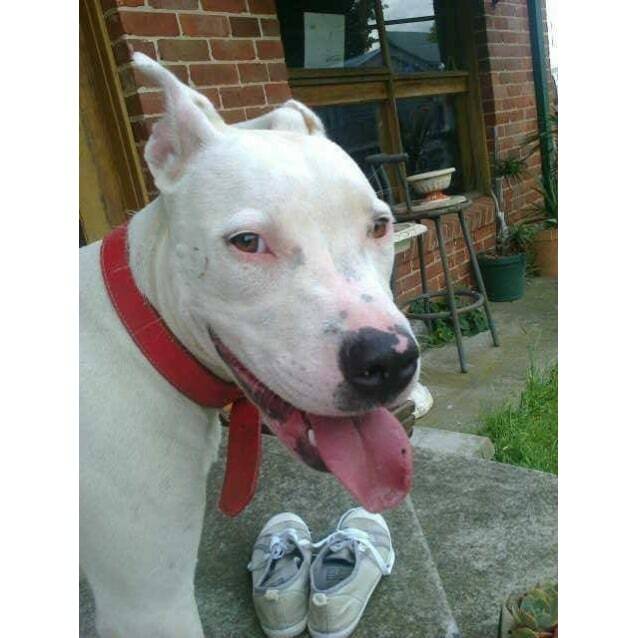 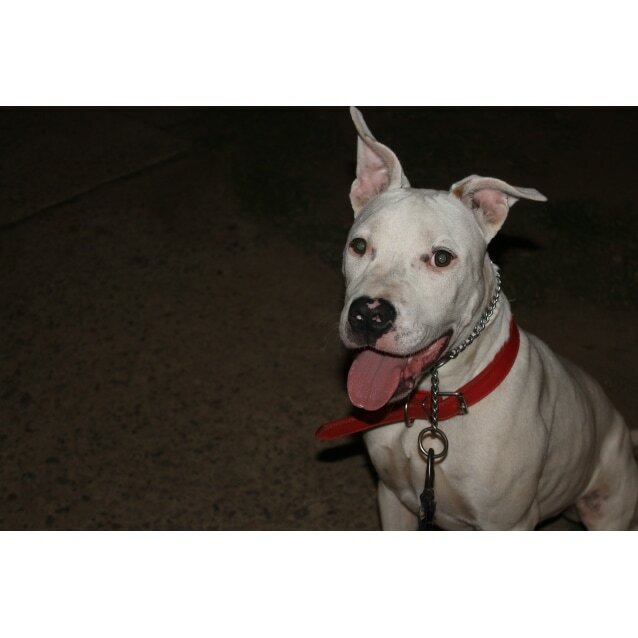 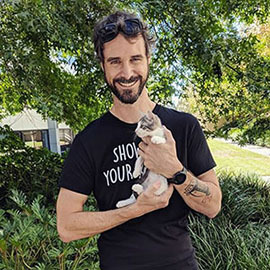 Dex is currently being fostered in Ingleburn NSW, but transport can be arranged Australia wide. 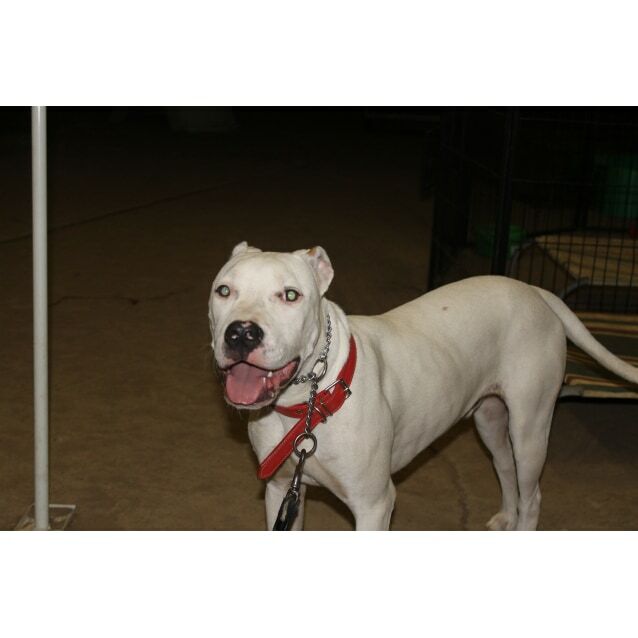 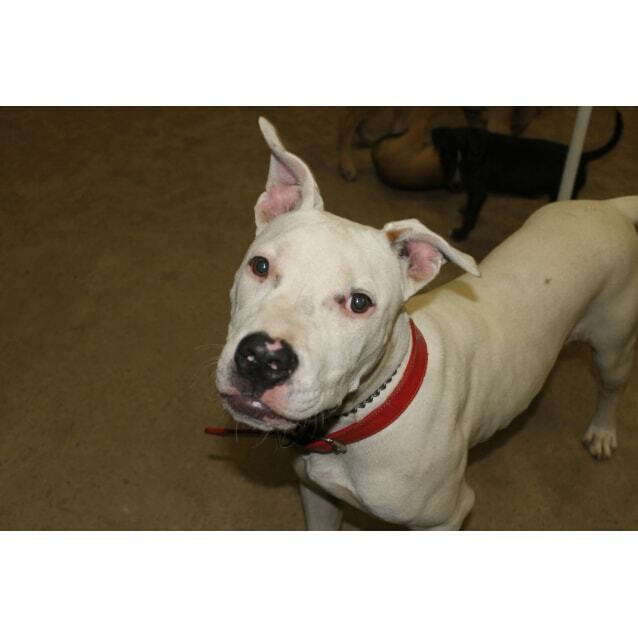 Adoption fee is $350, he comes desexed, vaccinated, microchipped, wormed, heartworm & flea treated.